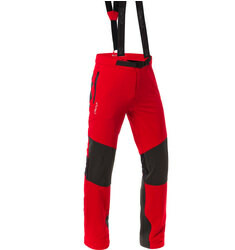 Our range of men’s ski trousers is warm, waterproof and hardwearing. 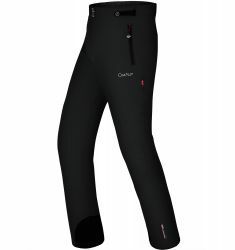 Designed with stretch fabrics to move with your body and ensure you stay comfortable all day. 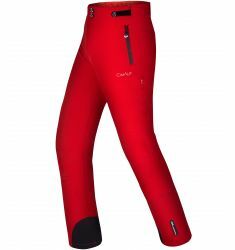 For extra safety, chose ski trousers with a RECCO® beacon, which enables you to be found easily in case of an avalanche or other problem on the slopes.